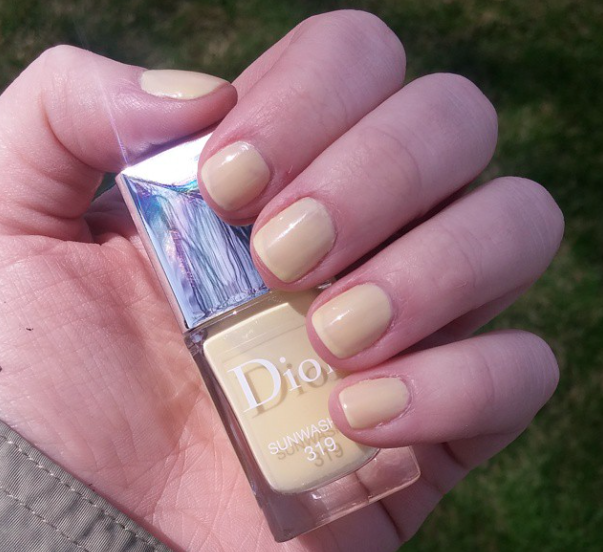 Dior has released their Summer 2015 Collection and it is absolutely to dye for. See what I did there ha! Now that I have gotten my corniness out of the way onto my review. I limited myself to three pieces from the collection. I ended up getting the Tie Dye Edition Blush Harmony in Pink Sunrise ($57) and two polishes ($27/ea.) Sunwashed and Sunkissed. 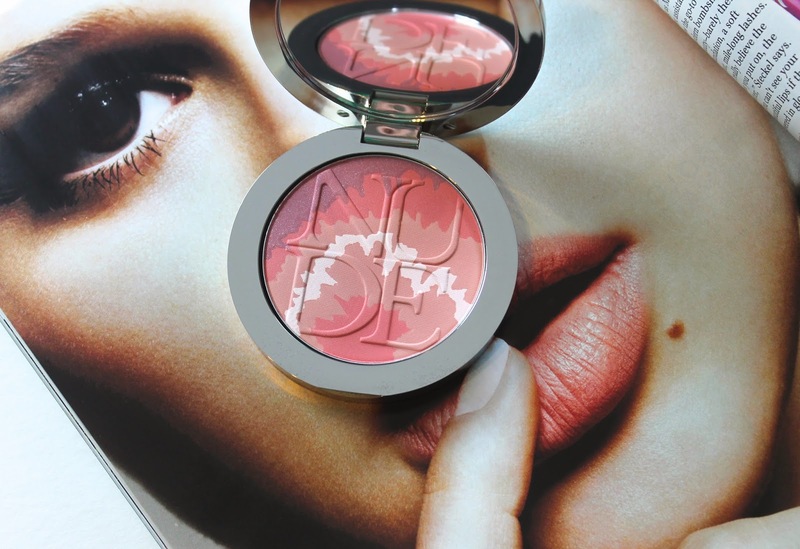 This blush is probably one of the most gorgeous blushes I have ever laid my eyes on. At first I didn’t even want to touch it. But, eventually I did and it is so creamy and pigmented. 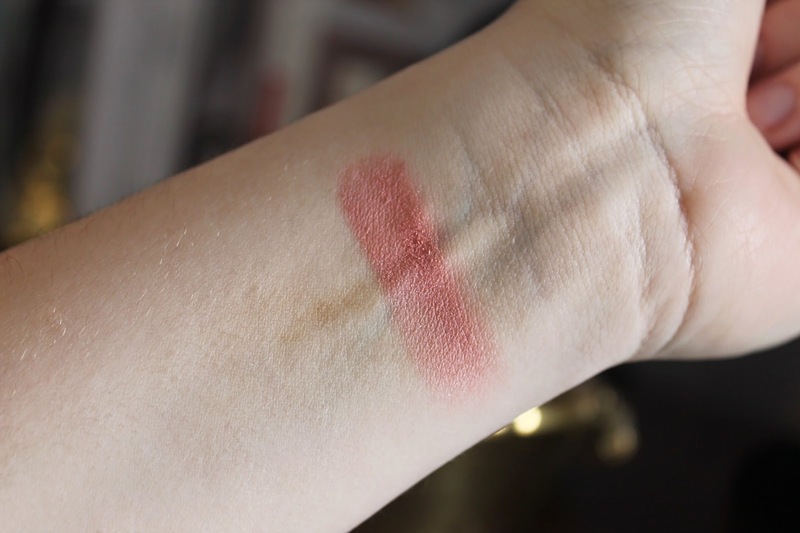 I use my Bobbi Brown Sheer Powder Brush and it picks up just the right amount of color. All swirled together the blush is a nice rosy pink that looks really nice on my pale skin. Next up the polishes. 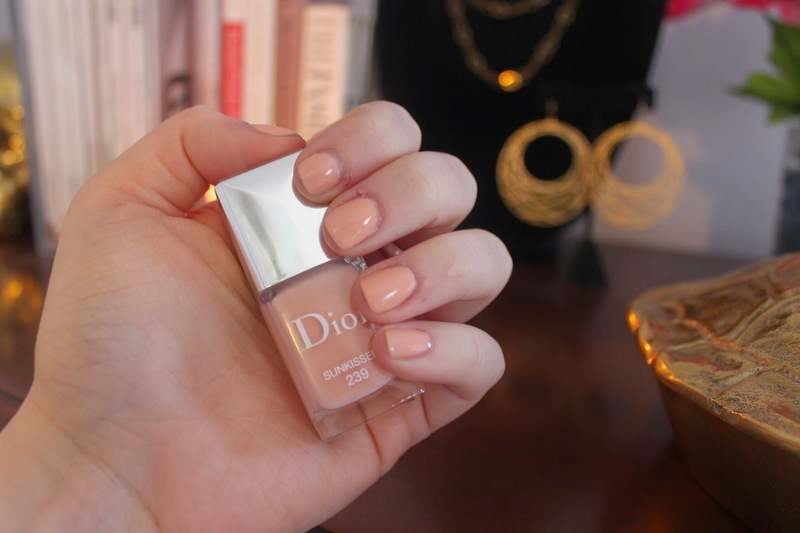 Now we all know how much I love Dior polishes. I have handfuls of them. I think they are some of the best around color wise and longevity. This time around I picked up two new shades that I actually don’t have in my collection. First up is Sunkissed. Sunkissed is a nice light peachy shade that reminds me very much of sorbet. And then we have Sunwashed which is a pretty pale yellow that reminds me of Easter. Both lasted 5 plus days on my nails with minimal chipping. 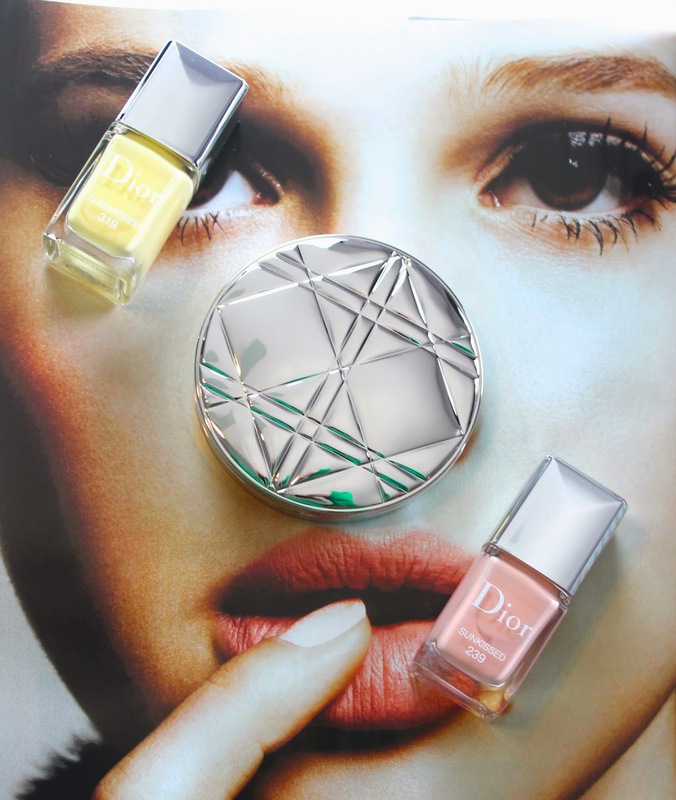 Overall I think this Dior collection is on the prettiest to come out this Summer. 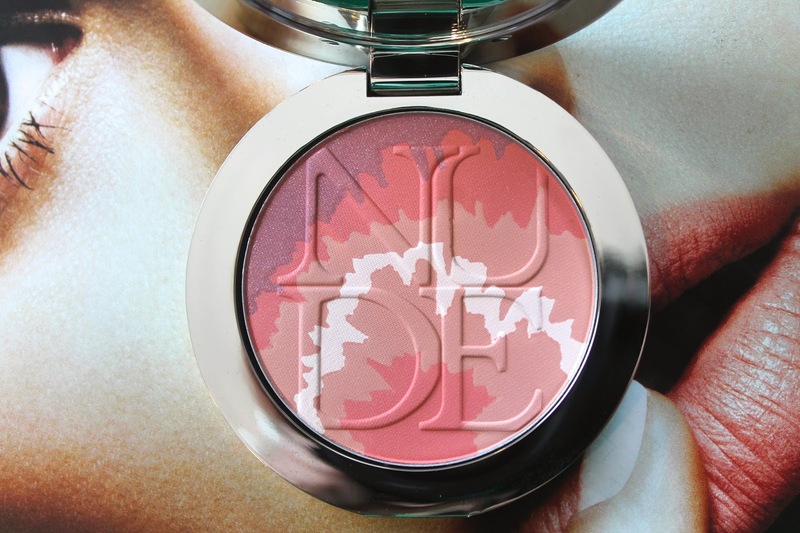 I am very pleased with my choices and I am considering picking up the other blush from the Tie Dye collection. Have you picked up any of these beauts ?? What do you think ? ?